Delivering a warm white lights. 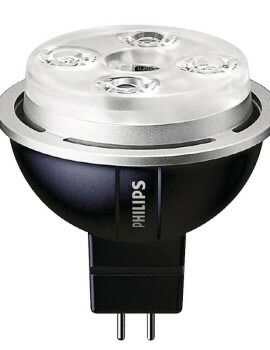 These LEDspots are compatible with most existing fixtures with a GU10 holder and designed as a retrofit replacement for halogen or incandescent spots. 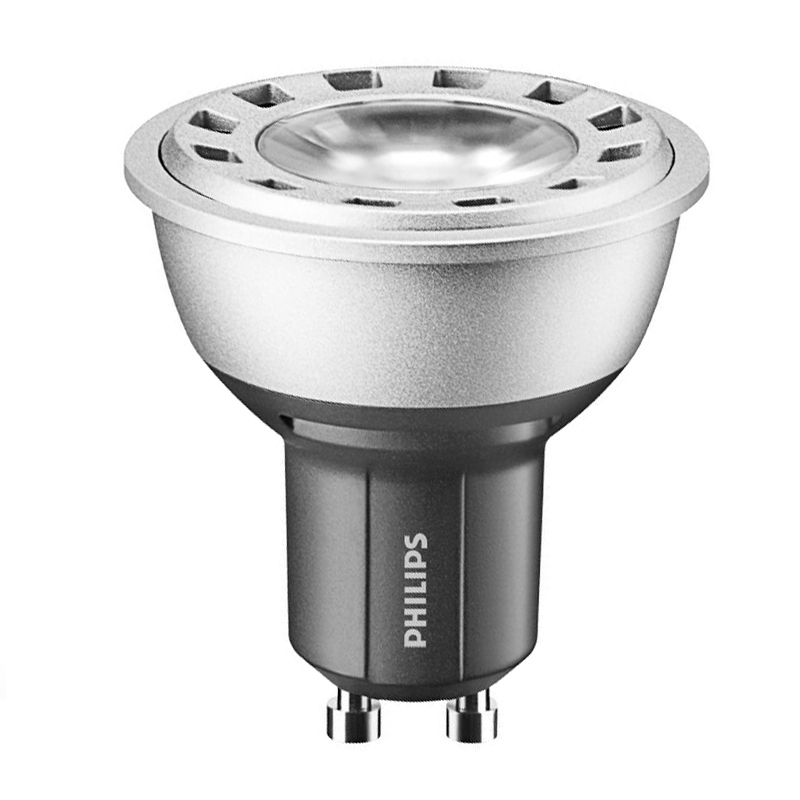 More than 1.2 Million Philips Downlights have been installed in Residential households and commercial buildings nationally. Outdoor door areas exposed to weather conditions. 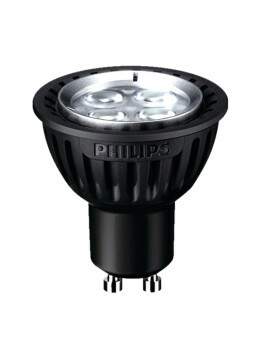 Fittings where the heat surrounding the LED Downlight within an enclosure exceeds 45 degrees Celsius. Dimmable & home automated circuits. SKU: 929000226299. 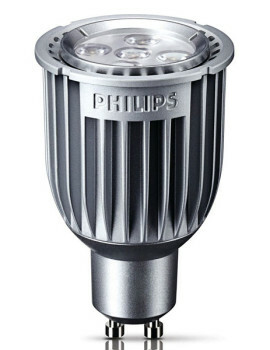 Category: LED Lights.